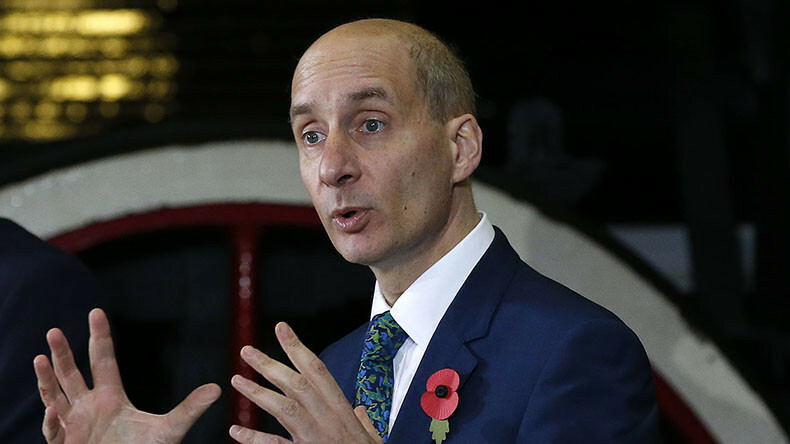 Another British politician, this time the improbably named Lord Adonis, has surfed in on the wave of anger aimed at RT for the heinous crime of buying advertising space in the London Underground. Adonis, for the uninitiated, is not a superhero. Not a Greek god returned to get Britain’s trains running on time. It is the real name of a real politician. His mum knows him as the more earthly Andrew. His current role is chair of the UK’s National Infrastructure Commission. Anyone who knows Britain knows there are enough issues there to keep him busy, but Adonis has been distracted from his day job. He’s really angry about RT’s ads on London’s tube system. You can almost feel the froth dripping onto his keyboard as he filled his Twitter timeline with rantings about RT adverts. “State propaganda,” he says, shouldn’t be allowed. So he’s threatening to use his influence (which comes courtesy of the state) to get them taken down, promising to go directly to “the Commissioner” of Transport for London no less. In simple terms: he doesn’t like the idea of a 'state-sponsored ' message which is not coming from his state, so wants to use the power of the state to make absolutely sure no one hears anything his state doesn’t like. See? Simples. For the record he’s got the best kind of state power there is: he sits in the House of Lords. He doesn’t even need to be elected in order to impose his will. What else is being advertised on the walls of the oldest underground train system in the world? Foreign films? Did anyone in Westminster get script approval for those? Better ban those Andrew. All those booze ads? Drink enough of that stuff and you’ll get all kinds of new perspectives on the world. New perspectives aren’t healthy are they Adonis? Better take them down as well. Universities and colleges? They’re always advertising the promise of education and teaching people new things, possibly even leading them to think for themselves, from different ... gulp ... perspectives. Someone call Adonis!! 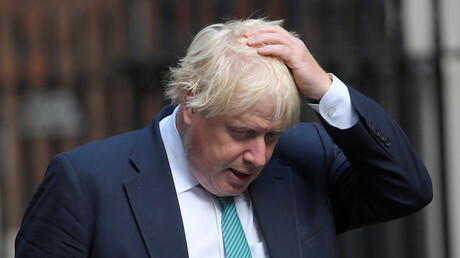 “Anyone who challenges or criticizes us – I think they should pause and take a moment to actually look at the interviews, to look at the sort of questions we receive as British politicians, to look at the context of what we are discussing. We are evaluating and giving our opinions to Russian and international viewers,” he said.